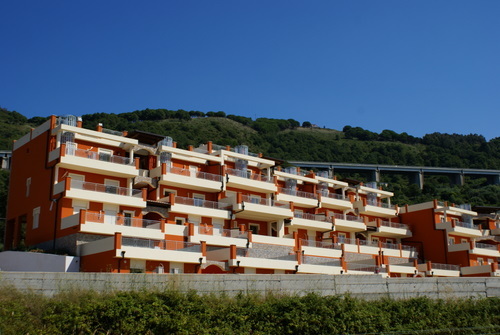 Borgonovo is stylish and contemporary new Italian development, designed to maximize the panoramic sea views from every apartment, balcony and roof terrace. 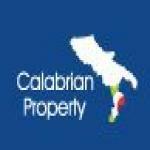 Located near to the historic town of Pizzo in Calabria, the development is ideal for those wanting the tranquil delights of a resort style development with a multitude of restaurants, bars and shopping facilities only a short walk away. For evening entertainment just a short stroll into town provides much to do into the early hours of the morning. The development has many onsite attractions with a huge 230metre pool as one of the centrepiece. Around the pool is a large area dedicated to sunbathing and poolside activities and to be serviced by the onsite restaurant and bar so there is no need to miss a minute of sunshine during the long summer days. The beautifully sited the location is ideal for those visiting for a holiday, as well as for people wanting to extend their stays or remain for longer periods. 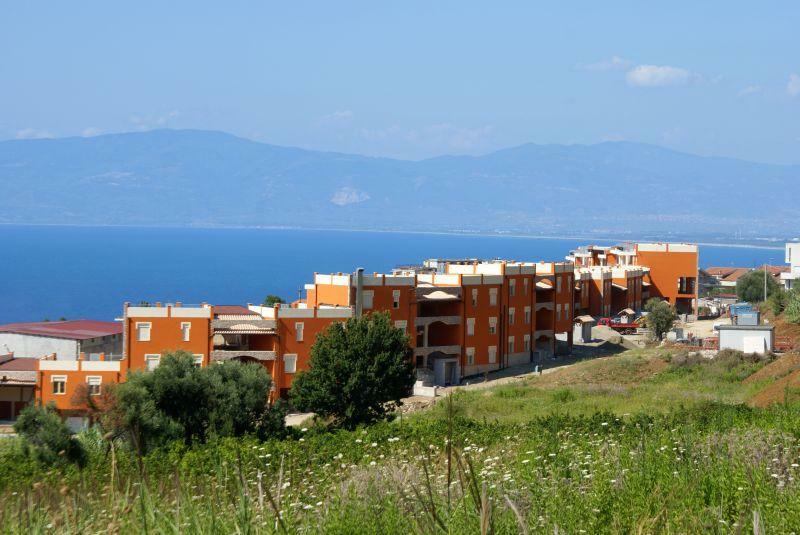 The apartments come in an range of different styles and sizes, with 1,2 and 3 bedrooms available. Possibly the most popular of the styles are the penthouses on Borgonovo which come with large roof terraces giving uninterrupted views of “Costa degli Dei” the Coast of the Gods and the Aeolian Islands.